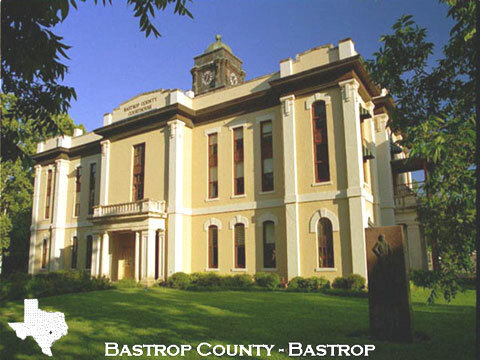 Environmental Stewardship has requested that the Bastrop County Judge and Commissioner’s Court exercise oversight authority with the Lost Pines Groundwater Conservation District. New rules being proposed by the District do not include safeguards to protect the aquifer from over-pumping. 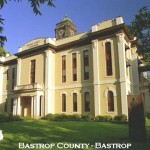 A recent Texas Supreme Court opinion places oversight authority in hands of the local electorate. Click here for letter. Texas Constitution Conservation Amendments provided for the conservation and development of all of the natural resources of this State … and provided that the preservation and conservation of all such natural resources of the State are public rights and duties. The Conservation Amendments also provided for the creation of conservation and reclamation districts as needed to accomplishment the purposes of the amendments. The Districts were given the authority to exercise such rights, privileges and functions concerning the subject matter of this amendment as may be conferred by law. Environmental Stewardship believes that it is the Constitutional duty of the Lost Pines GCD to ensure that safeguards are clearly in its rules and are incorporated into its permits. It is essential that such safeguards be in the rules, and not just in the permits, so that 1) the public and the regulated applicant are clearly aware of such safeguards, and 2) so that such safeguards can be amended from time-to-time without requiring amendment of all permits. The proposed rules, as currently drafted, DO NOT include such safeguards. Contact the local electorate, the Judge and Commissioners, and let them know that you want strong safeguards for our aquifers and want them to exercise their oversight authority to ensure such safeguards are in the Lost Pine GCD rules.